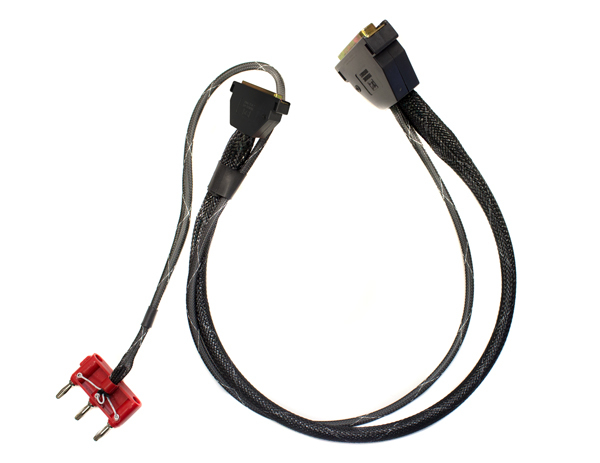 GX3104 Calibration Cable Assembly | Marvin Test Solutions, Inc.
GX3104 calibration cable assembly (two feet). Connects the GX3104 output connector (25 pin D sub) to the external standards DMM (7.5 digit or better) and the GX6377 switch card. Supported by CalEasy software.